When it comes to mentoring and coaching the definition is only part of the issue – but just to makes sure we are singing from the same hymn sheet. According to Chartered Institute of Professional Development (CIPD) – Coaching and mentoring are development techniques based on the use of one-to-one discussions to, “enhance an individual’s skills, knowledge or work performance”. It is possible to draw distinctions between coaching and mentoring even though the phrases are interchangeably. There are differences, and these are highlighted at sea – when pressures of time and resource come into play. 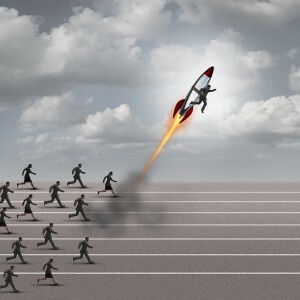 Coaching targets high performance and improvement at work and usually focuses on specific skills and goals. The process typically lasts for a relatively short defined period of time, or forms the basis of an on-going management style. Teaching a cadet how to calculate compass error by showing them a number of times, would be the kind of approach, and it usually sets a framework of minimum knowledge. Mentoring involves the use of the same models and skills of questioning, listening, clarifying and reframing associated with coaching, is usually more relationship driven. A more experienced colleague will allow their greater knowledge and understanding of the work to support the development of a more junior or inexperienced member of staff. Coaching is performance driven. 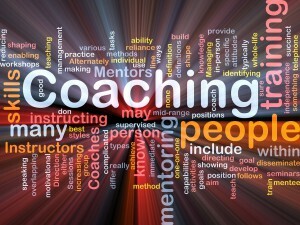 The purpose of coaching is to improve the individual’s performance on the job. Mentoring is development driven, developing the individual not only for the current role, but also for the future. Coaching is task oriented. The focus is on concrete issues. Mentoring is relationship oriented. It seeks to provide a safe environment where the mentoree shares whatever issues affect their personal success. Coaching is short term. 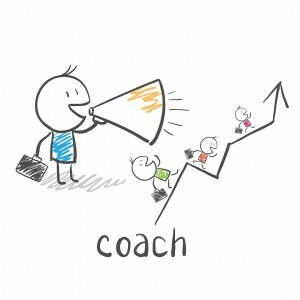 A coach can successfully be involved with a coachee for a short period of time, maybe even just a few sessions. Mentoring is always longer term and requires time. A mentor can usually be called upon to answer questions or support outside the task being performed. Let’s back to the cadet and the compass as an example. Coaching does not require design and can be conducted almost immediately on any given topic. Mentoring requires a phase of developing the strategic purpose, the focus areas to be covered. Alas we live in a selfish age, in which pressures to succeed can perhaps sometimes chip away at the desire to support others. But there is much to be gained in taking on these development roles. For those on the receiving end it seems obvious – they are coached and get new skills, or they are mentored and prepared for development and progression. Sometimes for those who are providing the training or support, then things can be a little less clear cut. Usually coaching roles are obvious and natural – the junior DPO needs to learn a new skill, so the senior DPO will train them. Simple. 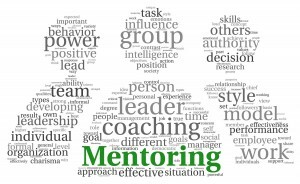 For those asked to become mentors it can be more complicated, demanding and challenging. Giving up time, expertise, and being on hand to provide support and guidance can be quite a big ask. But there are real rewards which mentors can take from the process. 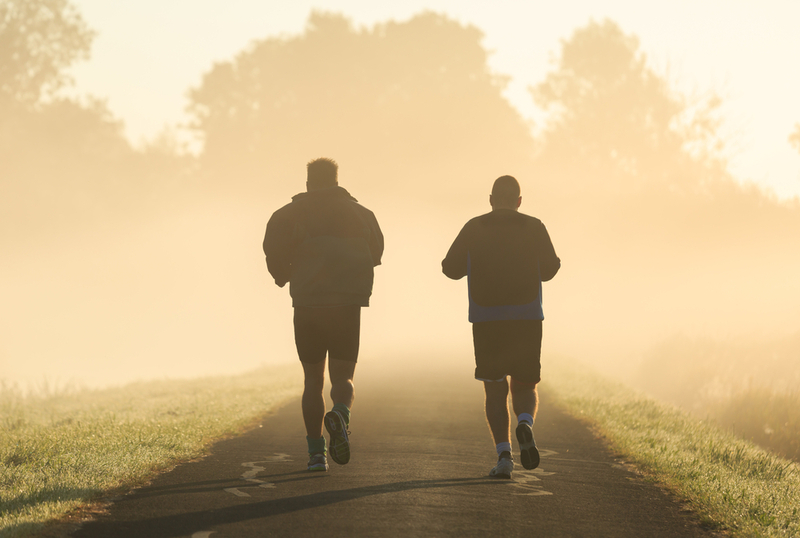 What rewards will I get from mentoring and coaching? For a company, the rewards for having a positive, planned and respected mentoring programme are many. The get to develop better officers and crew, and they provide them with the skills and knowledge to excel. Those who pass through the process will hopefully understand the industry, company, roles and responsibilities better. They will be smarter and able to deliver more. For those providing the mentoring, there are positives too. Sure there may be some challenges and it may be frustrating at times – but actually being a mentor means being a better leader, it means challenging your own perceptions and digging deeper inside your own professionalism, knowledge and skills. To provide mentoring can be a real plus – and it isn’t all a one way street. Working with a junior colleague can remind the mentor of issues they may have forgotten or dismissed, or it may make them appreciate the effects of new changes or training issues. 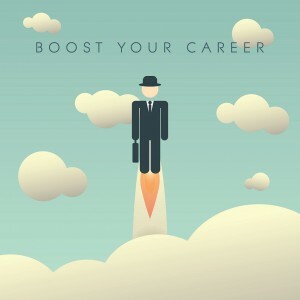 Being a mentor can be a tremendous boost for career – and being on the receiving end of a positive mentorship can set you on the right career path, and help in achieving goals. 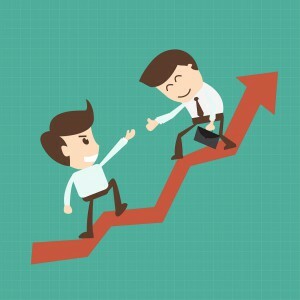 The experience gained by mentoring someone can help your own professional growth. Mentoring allows you to strengthen your coaching and leadership skills and helps bridge the gap between generations. These are valuable skills, and being a mentor can even improve your performance. As you look to set a good example and remember the right ways of doing things. It can be the antidote to complacency. Knowing that you are responsible for providing appropriate and accurate guidance can be a boost. Most of all by being a mentor you can create a legacy that has a lasting impact on your junior colleagues. If embraced properly it can bring satisfaction of helping to develop future talent, and allows the passing on of traditional knowledge and skills. That is perhaps the best form of self-actualisation there is. Know which word to use and when! Coaching is appropriate when crew need to develop specific competencies, or if there are failures to meet expectations. An example may be port State control pulling up issues in a lifeboat drill. This approach also applies when a company is introducing a new system – an example here may be when a new regulation comes into force. Perhaps think of fuel changing over when a vessel enters an Emissions Control Area (ECA). Whereas it is time for mentoring when a company is seeking to develop crew as part of succession planning. Second Officers or Third Engineers looking to make the leap to Mate and Second would fit the bill here. It can also apply when a company seeks to develop its seafarers in ways that are additional to the acquisition of specific skills/competencies, so they may be expected to think about issues in a different way. An example may be a change in the nationalities on board. Mentoring can help the process of preparing for cultural differences or challenges.